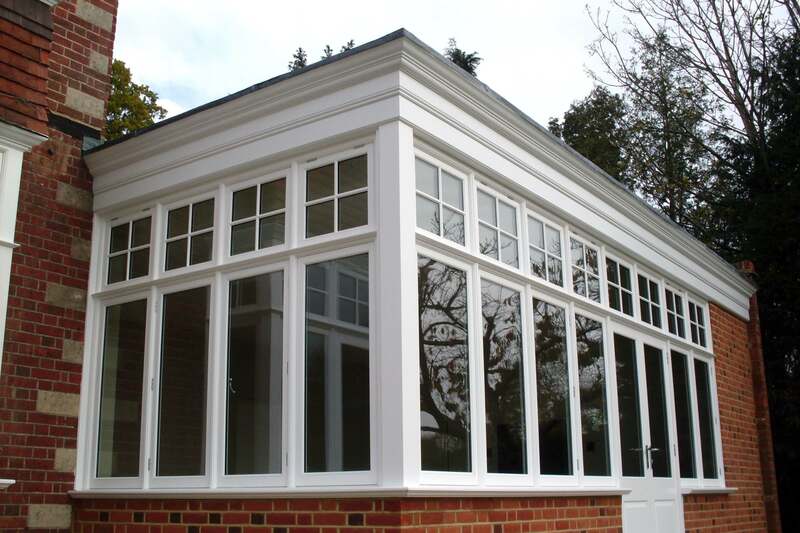 Mouldings on timber windows have changed throughout the ages, but they are always a key feature on period windows to give depth and shape, and are an essential detail to replicate when replacing original period windows. 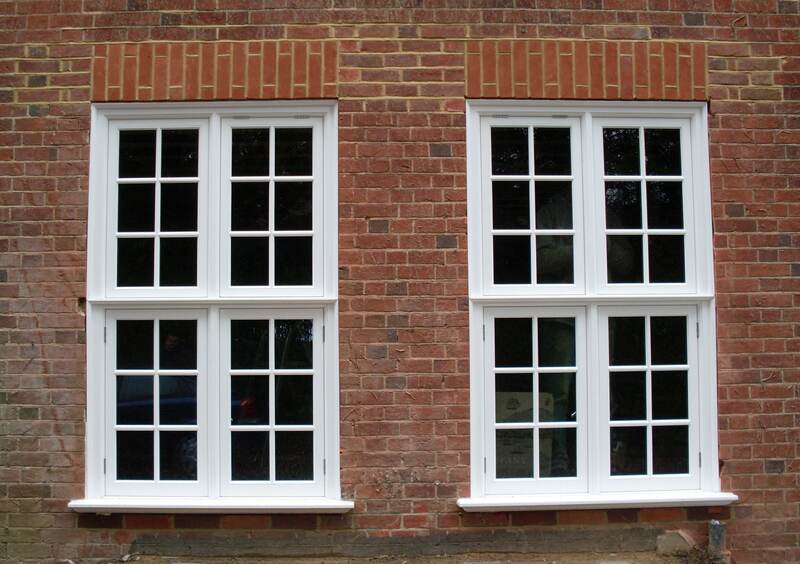 Lamb’s tongue mouldings, for example, were popular on Georgian windows, where glazing bars were thin and more delicate. 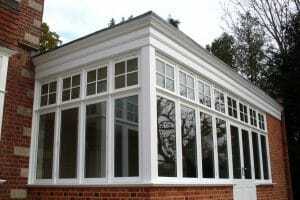 Ovolo mouldings became more popular on Victorian windows, where glazing bars started to get thicker. 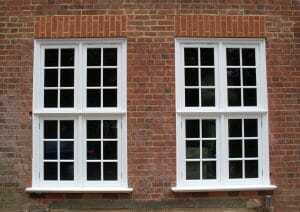 At Timbawood we take pride in being able to exactly match the fine mouldings on period windows, however elaborate or delicate they may be. 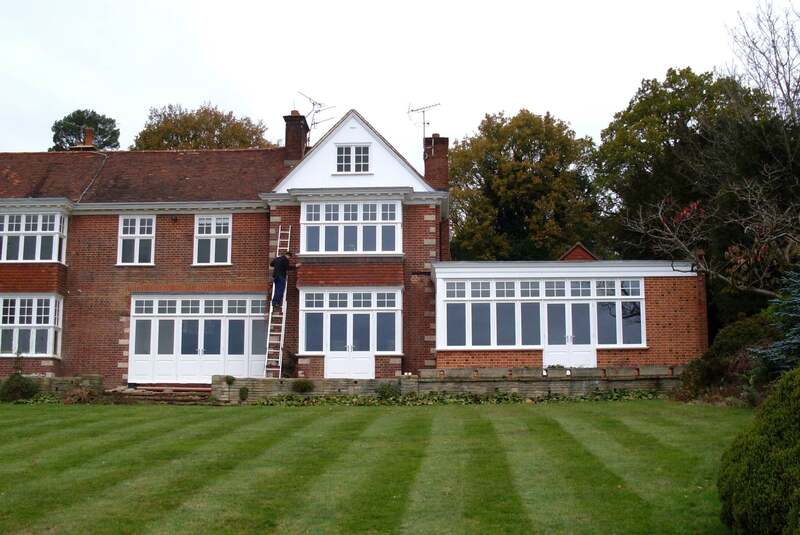 On a recent project our skills were put to the test when we were required to recreate an array of different mouldings on a large Edwardian property in Woking, Surrey. 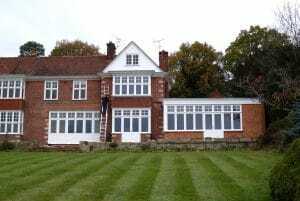 The casement windows on the property, which had elaborate frames and transom rails, needed to be replaced and refurbished. 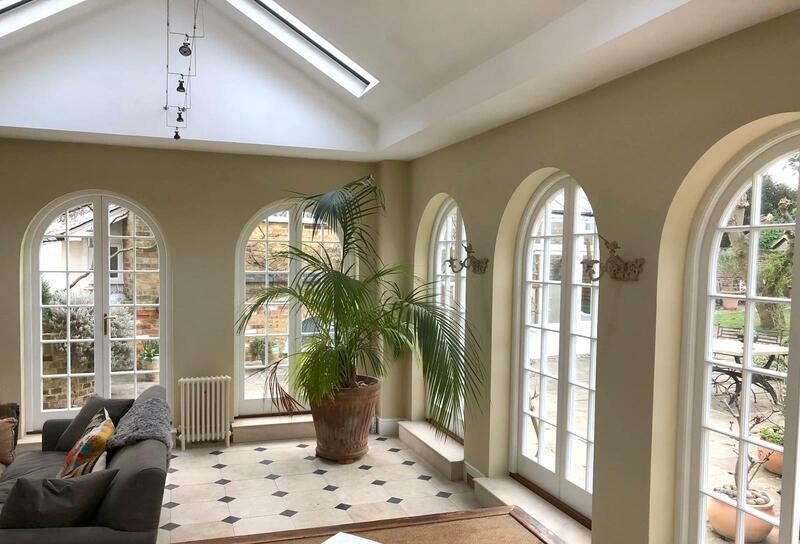 The owners also wanted us to recreate the style of the windows on a large extension so that it matched the rest of the property. 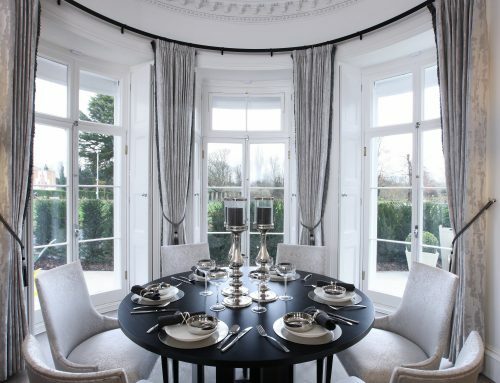 The windows, extended frames and transom rails featured a range of mouldings including lamb’s tongue, stepped and ovolo to give a truly three-dimensional effect. 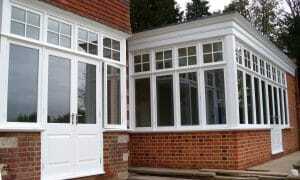 As well as exact-match casement windows we also created panelled French doors in the same style. 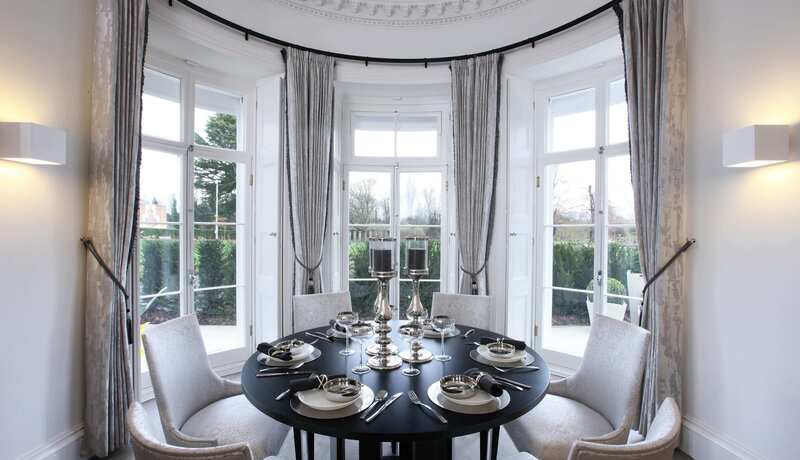 The extension featured an elaborately moulded cornice to blend in with the rest of the property. 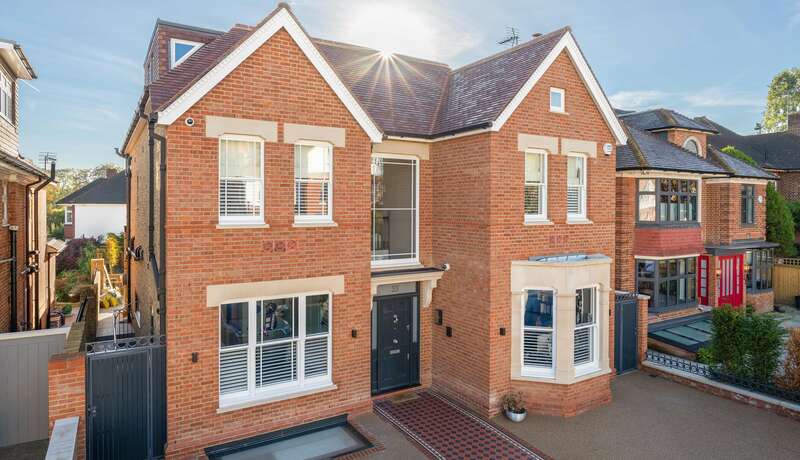 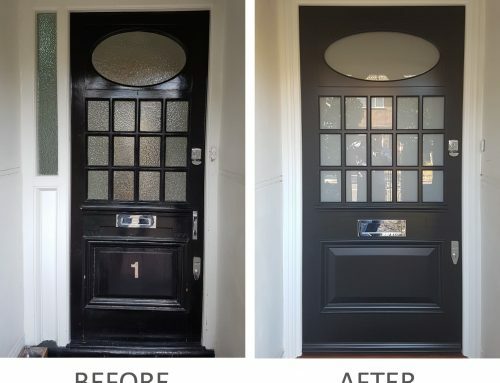 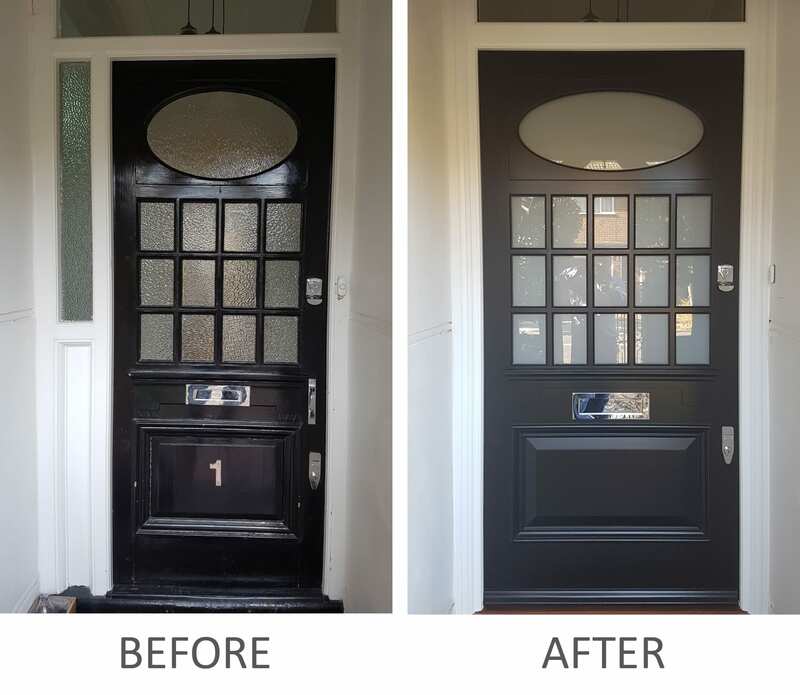 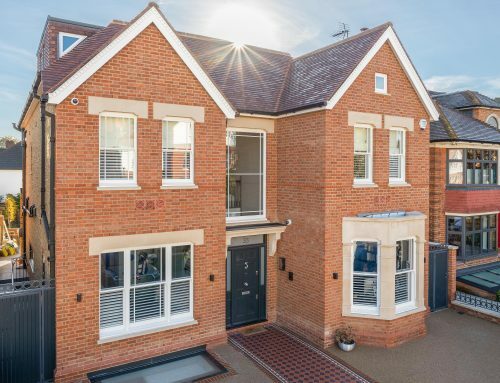 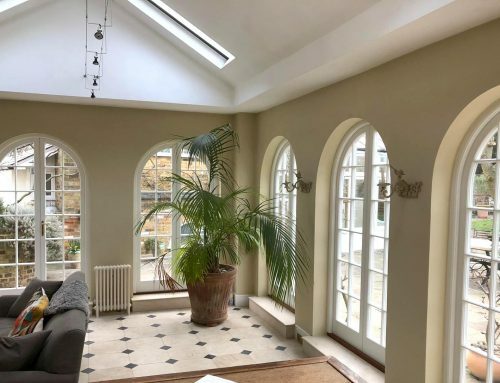 The owners were very pleased with the end results, as we were able to improve the safety and insulation of the windows without altering the authentic Edwardian design. 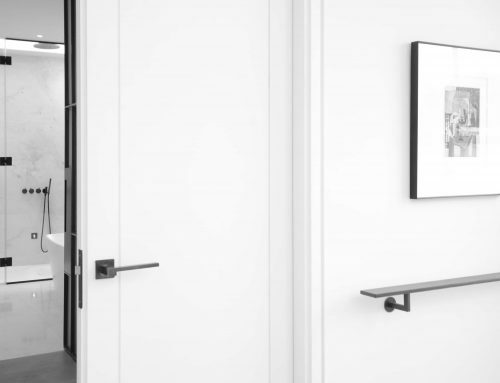 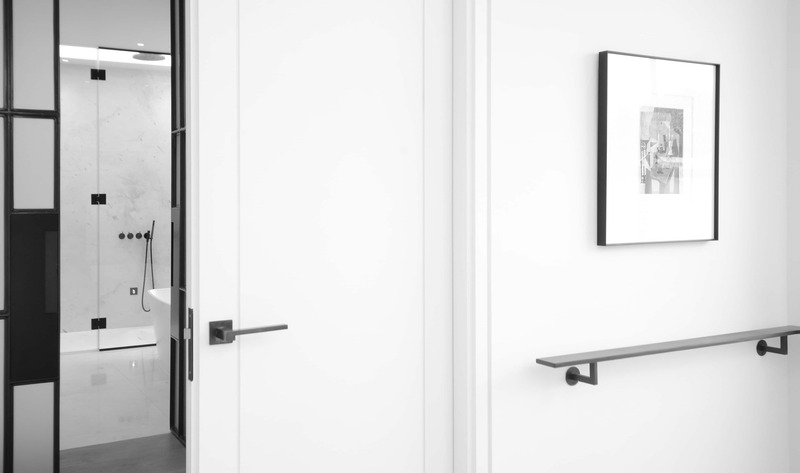 To find out more about our windows and doors, or to speak to one of our experts about your project, please get in touch.